15 amp 120VAC branch circuit rated 489A din rail mount. 10,000 AIC. 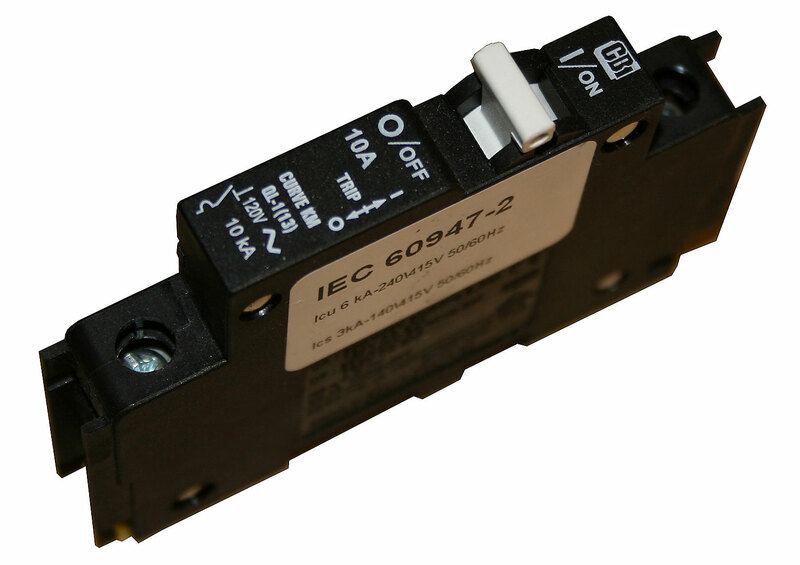 All MidNite circuit breakers hold 100% rated current independent of ambient temperature.